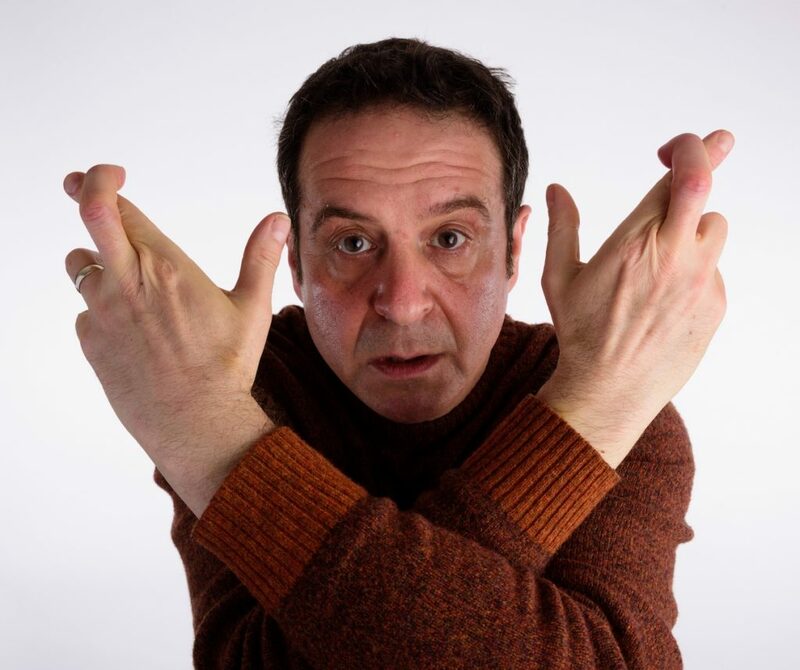 Comedian Mark Thomas is joining us in Kendal on 6th December 2017 and bringing his new escapades to the Brewery with ‘A Show that Gambles on the Future’. With sell-out shows, non-stop awards – including the The Stage Special Award 2016 (The Red Shed), his own TV and radio shows, numerous documentaries, published books Guinness World Records, influencing changes in the law, creating manifestos and exposing arms trade dealers, it’s no wonder that Mark is one of the UK’s most recognised performers and influential activists. Few could have anticipated the events of 2016, and even fewer seem to know where they will lead us or where we are going. Mark Thomas sets out to discover what the future has in store for us by collecting and examining his own predictions and those of his audiences before literally taking a gamble on their outcome. By making futurologists of us all, he will create a fantastical, hilarious and possibly accurate vision of the world. Fancy seeing Mark Thomas in action? Why not spend the day Christmas shopping in our wonderful high street shops and independent boutiques before heading to the show!